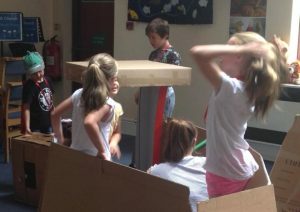 Every summer we run a holiday club for children Years 1 – 6, during the summer holiday. 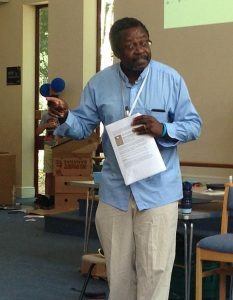 This year we held a two day Superheroes Holiday Bible Club in scorching temperatures which seemed to affect the children far less than the leaders! 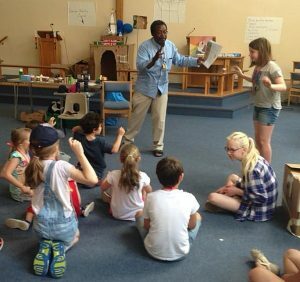 Our minister Patrick Mukholi, a wonderful storyteller, kept the children entranced, involving them in the dramas about biblical Superheroes Ruth, David and Mary. 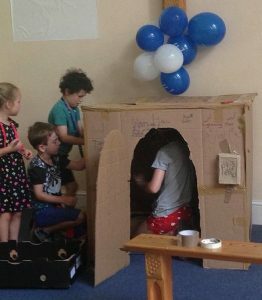 The children worked hard making fantastic dens and engaged in a range of craft activities and games. We sang along to Jesus is my Superhero, Our God is a Great big God and I’m in the Lord’s army with energetic actions and altogether had a great time. Here are pictures from 2018 club! For more details on any of the groups, please contact us.